Place one or more items in your shopping cart subtotaling at least $100 dollars or more. To view your Shopping Cart so you can enter the Coupon Code, you will need to first click on one of the 'View Cart' options after you've chosen all the items you wish to order. 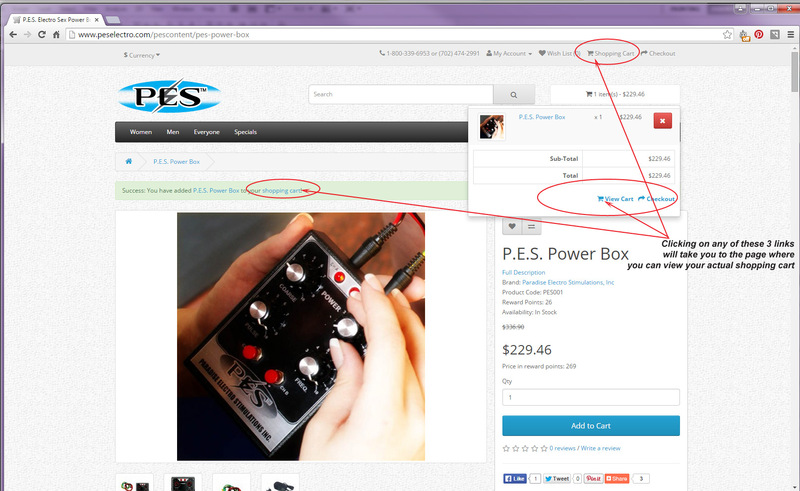 When you click on 'View Cart', you will see your actual Shopping Cart. Under the'What would you like to do next?' in your Shopping Cart, click on the 'Use Coupon Code' option to enter the Coupon Code: 10off100, 15off350, 20off550, or 25off750 into the 'Enter your coupon here' box that appears, then click 'apply coupon'. The chosen discount will automatically be applied to the items in your order that are eligible, before shipping (and tax, if applicable). 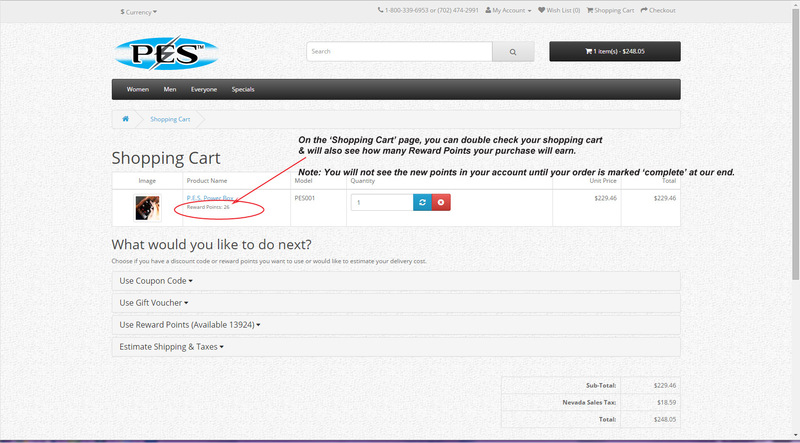 The discount will be visible on the lower right of the screen if it has been successfully applied. Valid Online at PESElectro.com ONLY.